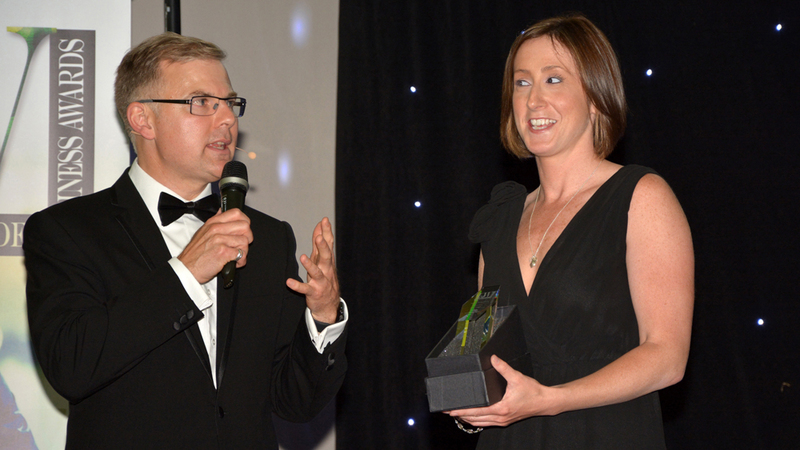 The Lewes and Wealden Business Awards took place on June 19th at the East Sussex National in Uckfield. It was a great night for our marketing team who attended the red carpet awards evening, which was an event of fine dining, dancing, celebration and superb entertainment. In its first year, successful Sussex businesses received recognition and acknowledgement for the innovative and original ways in which they have succeeded, for some, against the most challenging odds. Hosted by BBC Radio Sussex presenter Danny Pike, the evening was organised by Faiza Shafeek of Johnston Press South, publishers of the Sussex Express. The headline sponsor for the awards ceremony was Uckfield solicitors Rix & Kay, with 16 awards being presented in total.